Fifa World Cup 2018 is being organized in Russia at this time. 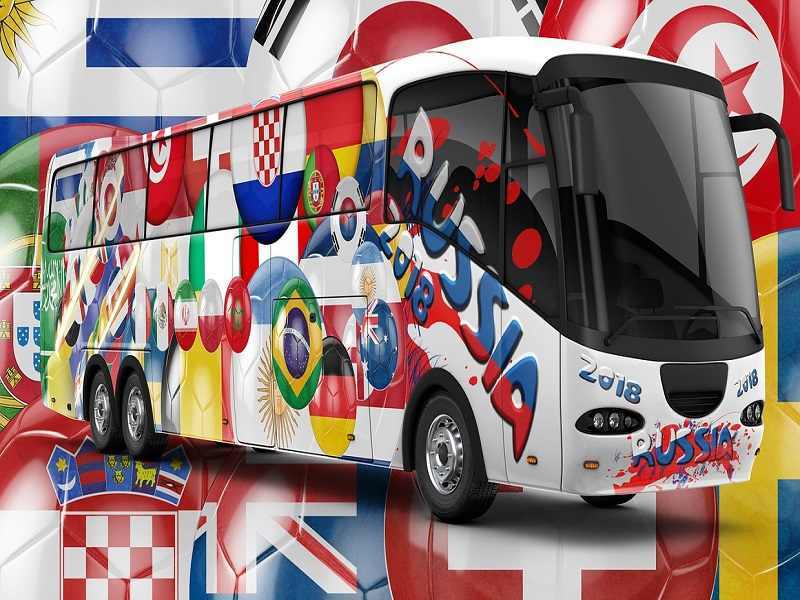 It is a massive sports event for all the football fans and host nations. It is a competition between 32 national teams and representing their nations. Being in Russia means the football matches will be at different time zones. These teams are selected through qualifying competitions, except the host team. The host team qualifies automatically. We have two teams appearing in this event for the first time in history. These are Iceland and Panama, making their introduction in Russia. There are 12 stadiums which will be hosting the matches of World Cup this year. These are spread through 11 cities of Russia. The first match of this 2018 FIFA tournament will take place on 14 June. We will witness the FIFA World Cup final match on 15 July between the two most deserving teams of the tournament. The Final of the Football world cup will be played at Luzhniki Stadium located in Moscow. This match is expected to be the biggest match of the tournament as the winner will be decided through this match only. Every time Final match is one of the most memorable and exciting matches of the tournament. Getting tickets for this event is a tough task. Some websites are providing information regarding Luzhniki Stadium tickets and finding hotels near the venue along with local transport. There are 64 matches which will be played between the 32 teams to find out the winner. These matches will attract a very high crowd. Germany is the defending champion and the team will try to keep their trophy. There are many big stars gathering for the world cup. Messi and Ronaldo may be two of the greatest footballer of the present times but the World Cup trophy is still out of their hands. We will see how these big names perform and who will emerge as a hero. There are numerous players which are looking for their chances to shine and rise during the biggest event of Football. World Cup is an event happening every four years and hence it has a special charm. As the event is already there, let’s enjoy the matches and find out the winner.